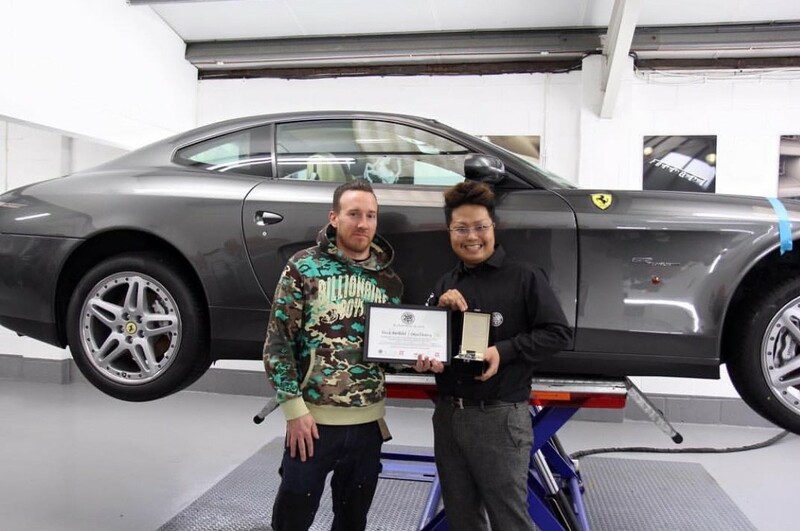 Offset Detailing Essex officially opened in 2015 (but existed long before that) offering a down to earth but professional approach to serving all kinds of vehicles be it daily drivers, show cars, weekend toys and supercar exotica. I am one of a handful of Kamikaze Collection Certified detailers world wide personally trained by Kamikaze Collection CEO Kai Morita who flew direct from Japan to expertly apply their top of the range boutique protective coatings as well as their Kaizen approach to machine polishing and paint correction. I am also approved by Auto Finesse to use their vast range of car care products. Recently, I won Pyramid Car Care’s 2018 UK’s Favourite Detailer Award which was voted by the public against some strong competition. I was brought up around cars. From a very young age I was with my Dad attending race meetings around the UK and Europe as he was responsible for championship winning cars and running teams for private individuals racing Cosworths and TVR Tuscans with great success. As I started driving I was hooked on the aircooled VW scene especially the concours side of it. From 1999 I spent countless hours modifying and detailing my VW’s and then Audi’s to show winning standards and took home many awards, from Best Paintwork, Best in Class and Best in show. The judging in these catagories is extremely strict and I was very proud of my awards, but always kept a laid back, humble approach to what I worked toward. My work was printed in magazines across the UK and Europe including six front covers. I was officially sponsored by Meguiars (one of the biggest car care brands in the world) over seven years and took my cars with them across the UK to display on their stand at many prestigious events. As I was coming up through the ranks people took notice and wanted their own show cars prepared and detailed by myself as well as their daily drivers and my career in graphic design and detailing came to a fork in the road. Some of the show cars I continue to detail are taken to be displayed in Monaco and Worthersee, one of the biggest car meetings on the planet. 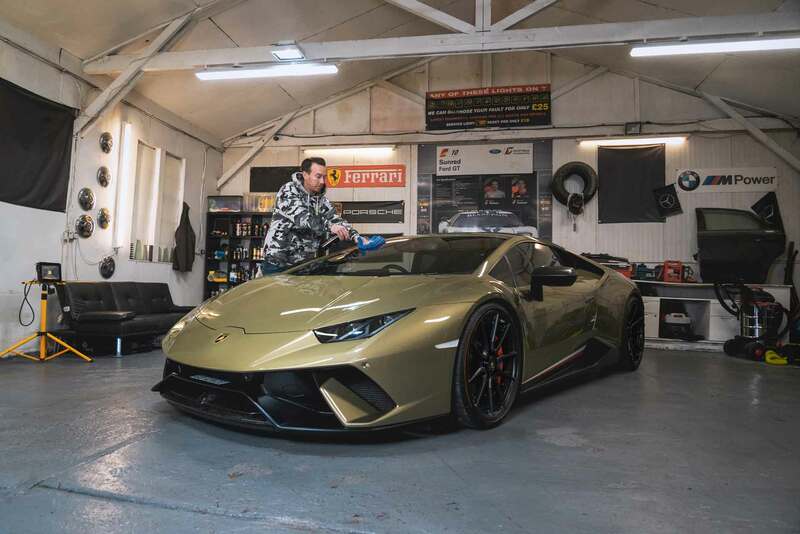 Offset Detailing Essex are experts in new car preparation with the majority of vehicles coming straight from the dealership be prepared in the correct way with the best possible surface protection for their new life on the road. You will simply not get the same service from a dealership valeter as they are not allowed the time allocated, or possess the knowledge or quality products to prepare and protect a car properly. Be it a lease car, classic weekend toy or an exotic supercar rest assured that all vehicles are treated with the same respect and care with the same eye for detail that I put into all of my show cars past and present.